When you turn to Business Environments, you will notice that we place an emphasis on ensuring that all of our customers are happy with their office furniture installation from beginning to end of the project. This all starts by assigning each project its own manager that will oversee every detail of the installation beginning with a consultation and all the way through the end of the installation. 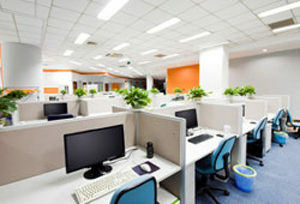 And, when your project is complete, we will ensure that your workspace is cleaned up so you can get started enjoying your new office furniture or layout as soon as possible. Furthermore, we back all of our work by an industry-first lifetime warranty and place a satisfaction guarantee on every office furniture installation we complete. This will allow you to feel secure knowing your project is in good hands. 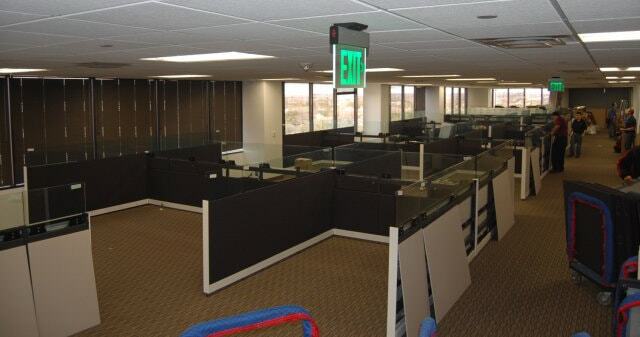 To learn more about the office furniture installation services we provide to businesses in Austin, TX, and elsewhere throughout the entire state, contact Business Environments today. When you do, one of our knowledgeable associates will answer any questions you may have and provide you an accurate and complimentary estimate.